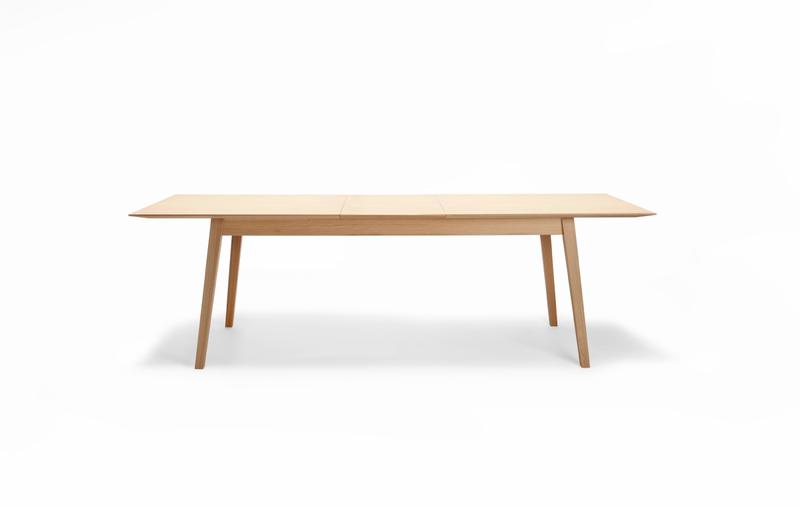 This table is made according to the motto: “the beauty is in simplicity”. 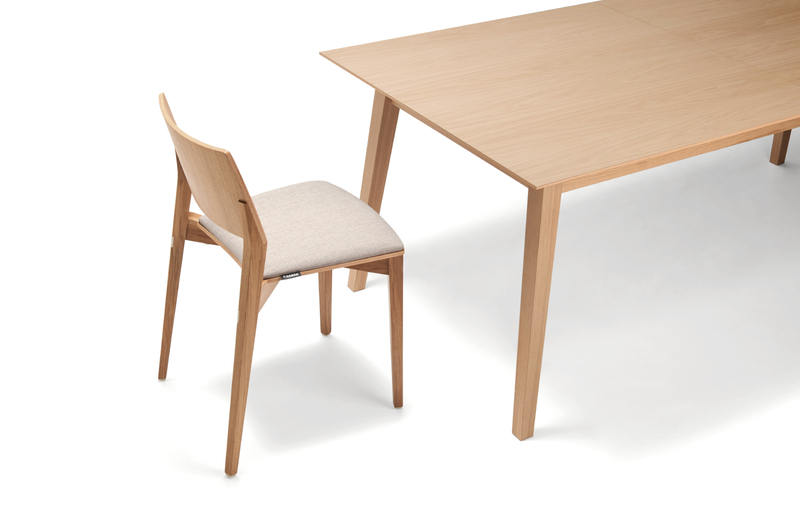 The narrow lines are a typical feature of this table, which you can see both at the top of the table and at the table support. 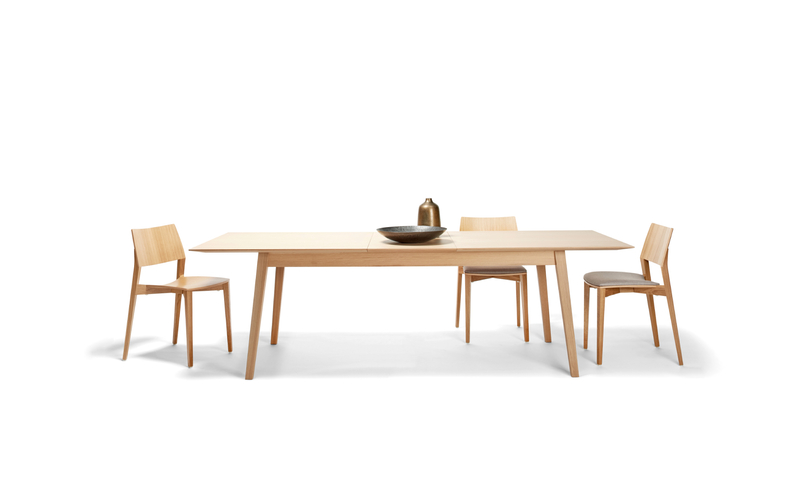 The amiable and less distinctive design gives the table a light impression.